….Coming to uptown Dallas! All those empty nesters who are wanting to experience the city life…look no further. 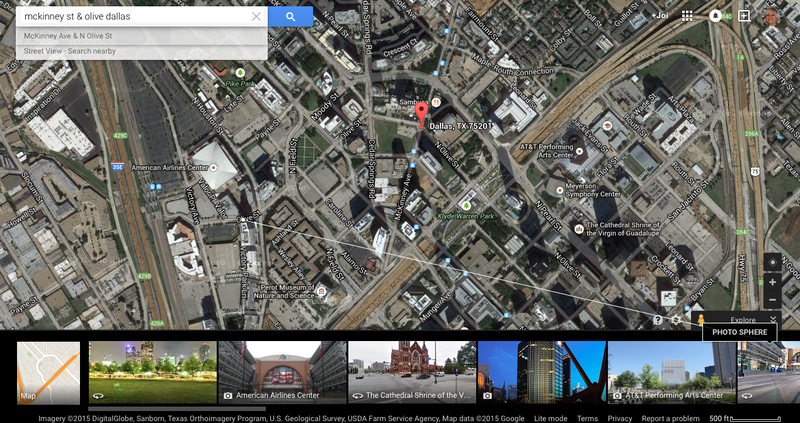 Close to amenities like the American Airlines Center, the AT&T Performing Arts Center and the Fairmont Dallas Hotel. What’s not to like? Forbes just released its list of America’s fastest-growing cities, and Texas is tops, dominating a full half of the top 10 thanks to its oil-and-energy-fueled expansion. North Carolina also did well, with both Raleigh and Charlotte cracking the top 10. One one of the last lots in Dallas this high rise at the corner of McKinney & Olive. It will feature street level shopping and dining with office space on the top floors. Coming in 2016. ← Ran Into Some Construction….